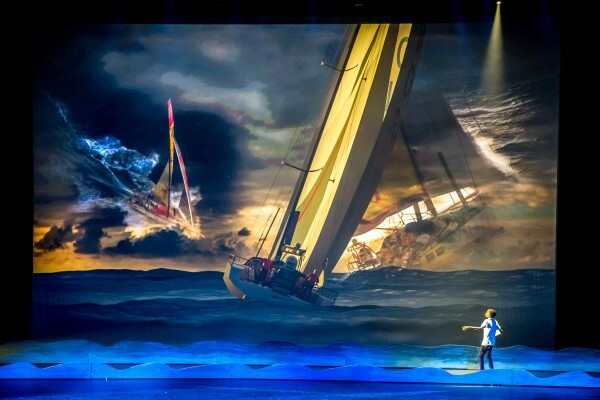 In cooperation with the city of The Hague, Ilsway and Volvo Ocean Race we have designed and executed the official press conference for the 13th edition of the round-the-world Volvo Ocean Race. 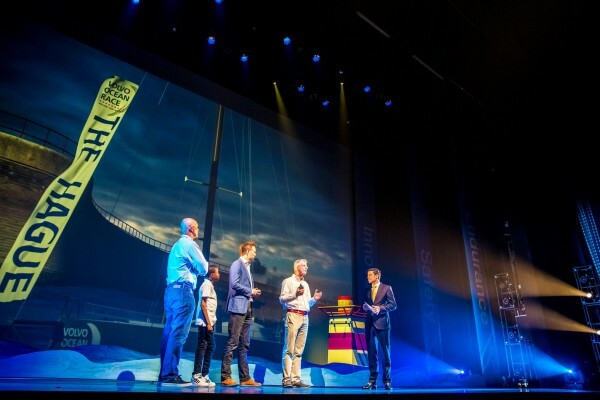 This press event took place at the Zuiderstrand Theater on 23th of March where the exciting announcement was made that the Volvo Ocean Race will finish in The Hague in 2018! 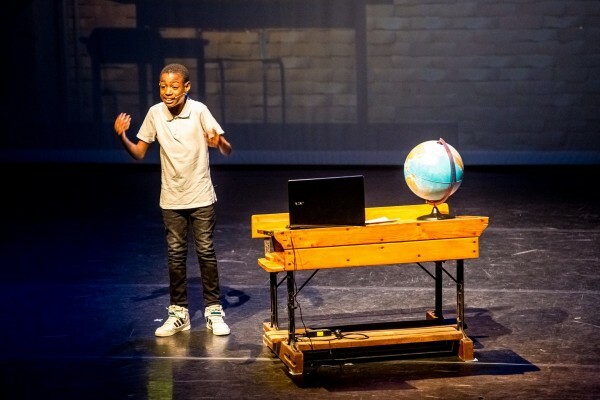 Dutch actor Bas Muijs was chosen to be the host for this conference. 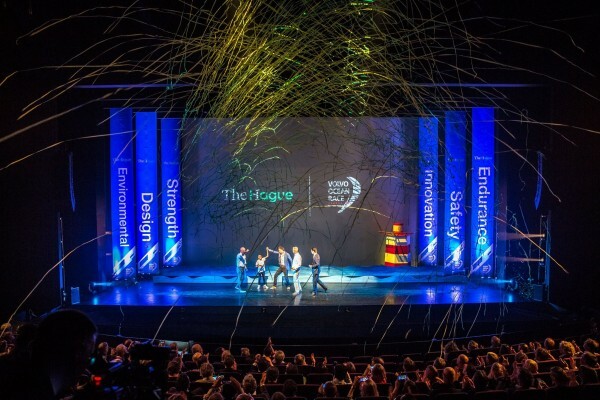 We had a great time designing this event for the 150 members of the press that were present.